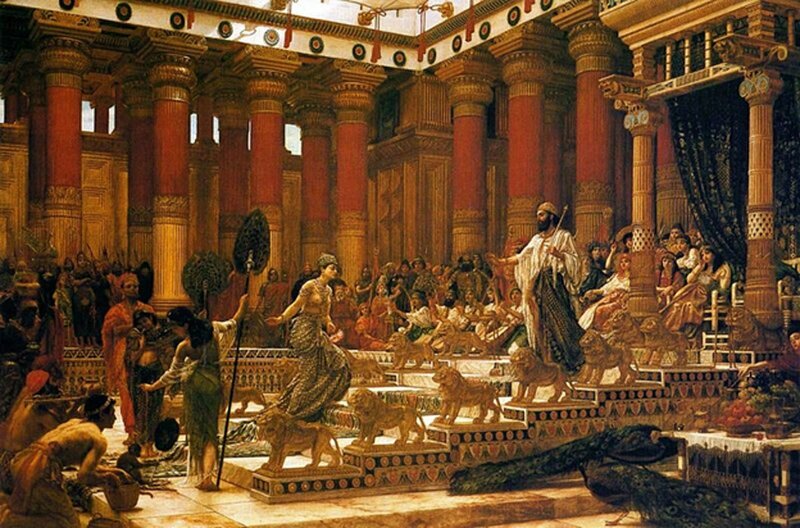 Did King Solomon possess a magical ring – given to him directly from heaven – with which he could control Astaroth, Prince of Hell? The Seal of Solomon (or Ring of Solomon) is known as the Star of David in Jewish tradition and was the magical signet ring attributed to King Solomon in medieval Jewish tradition and in both Islamic and Western occultism. Described as a pentagram or hexagram the ring was said to give Solomon the power over demons and jinn (genies) and enabled him to speak with animals, thus it became a powerful magical motif, amulet and talisman in medieval and Renaissance-era occultism, alchemy and ceremonial magic. Hexagram Ring Sent Directly From Heaven? Constructed of brass and iron the two parts of the ring sealed written commands addressed to a range of good and evil spirits. The origins of the legends surrounding the Seal of Solomon are difficult to establish, but it is known medieval Arabic writers developed the legend and the hexagram association claimed that the ring was engraved by God and sent directly to Solomon from heaven. 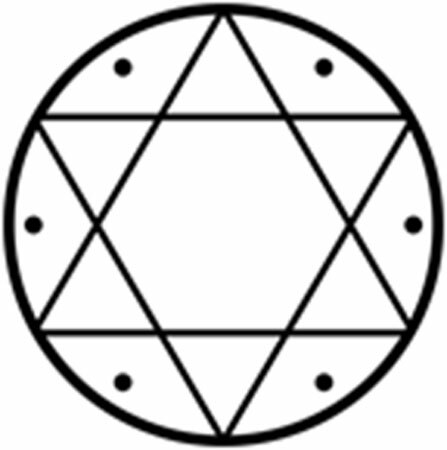 The hexagram was placed on the flag of Israel in 1948 but has its origins in 14th-century depictions of the Seal of Solomon. Because hexagrams were used so prominently on Jewish esoteric literature from the early medieval period it is generally agreed by most scholars that the symbol entered the Kabbalistic tradition of medieval Spain, from Arabic literature.